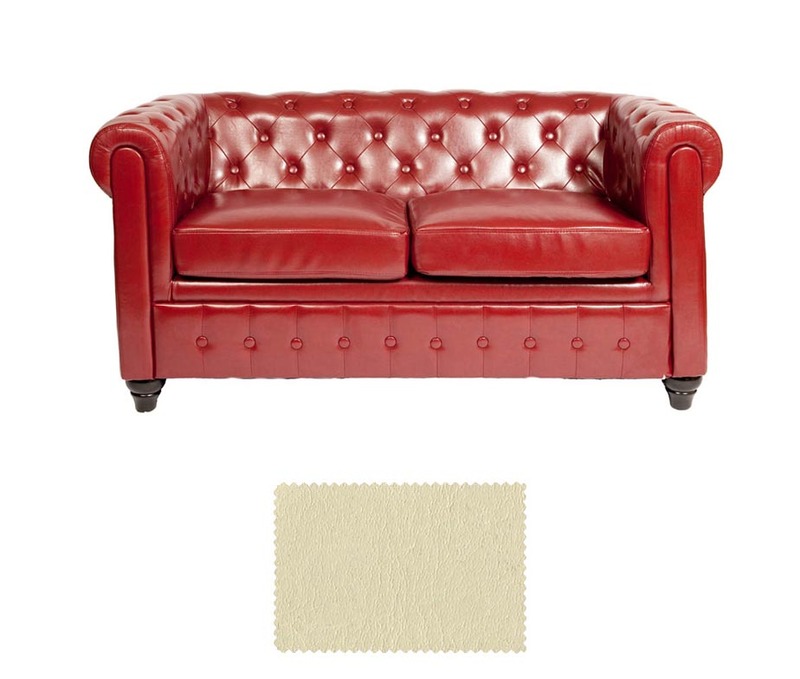 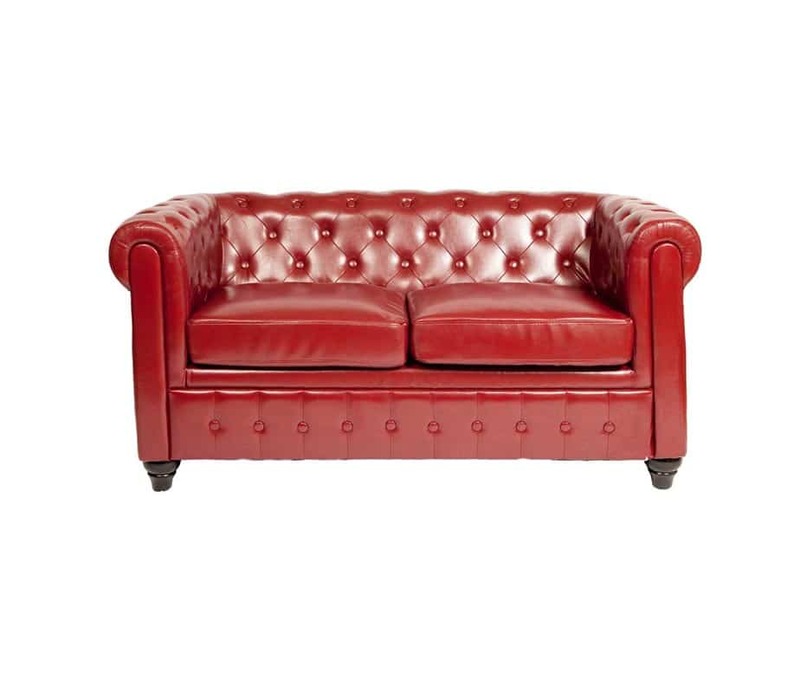 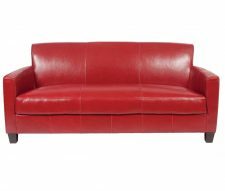 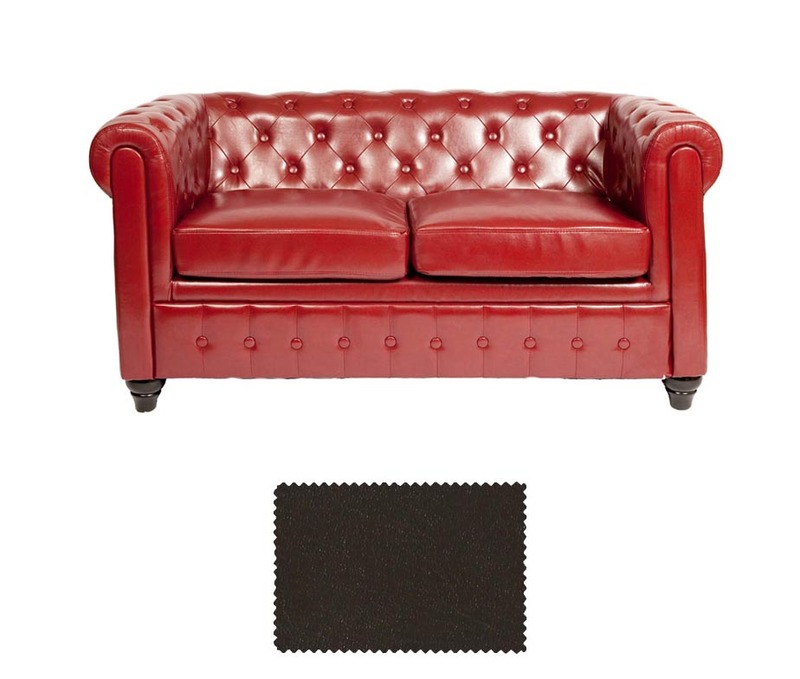 The Leather Chesterfield 2 Seater Sofa is manufactured from heavy duty, commercial grade leather making it difficult for you customers to scratch and also conforming to UK fire and safety standards (a necessity for contract use). 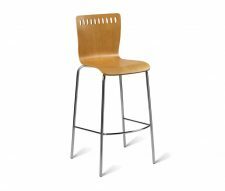 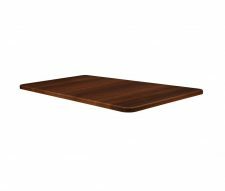 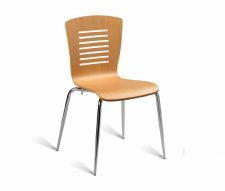 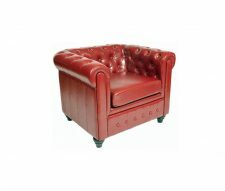 This design features a buttoned back, scroll arms and a plain upholstered seat pad. 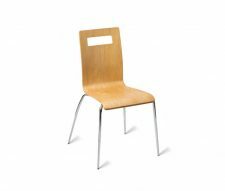 Held in stock in the UK we can deliver these to your business anywhere in the UK in just 3 – 5 days. 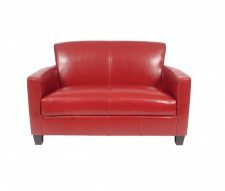 Matching leather armchairs are also available, please contact our sales team for your free quotation.